In the smartphone age, it’s nice sometimes to be able to print out your favorite photos. 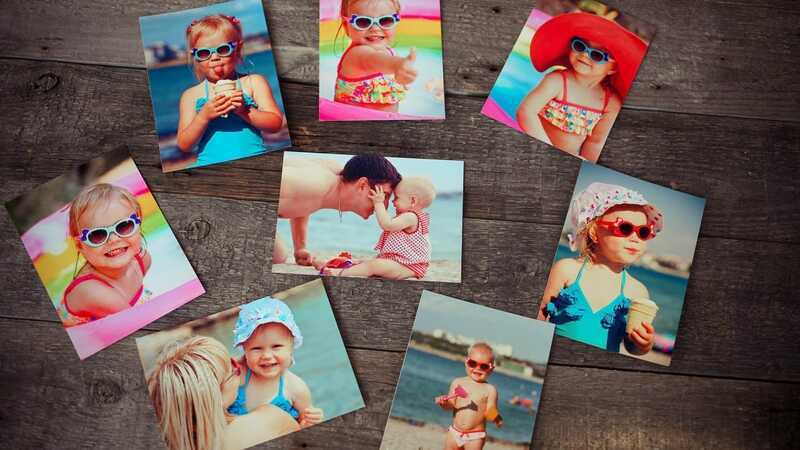 These are the best mini photo printers we’ve found. For this roundup, we’ve focused primarily on convenience. Each of these printers will fit into your bag or backpack, so you can take them anywhere you go. 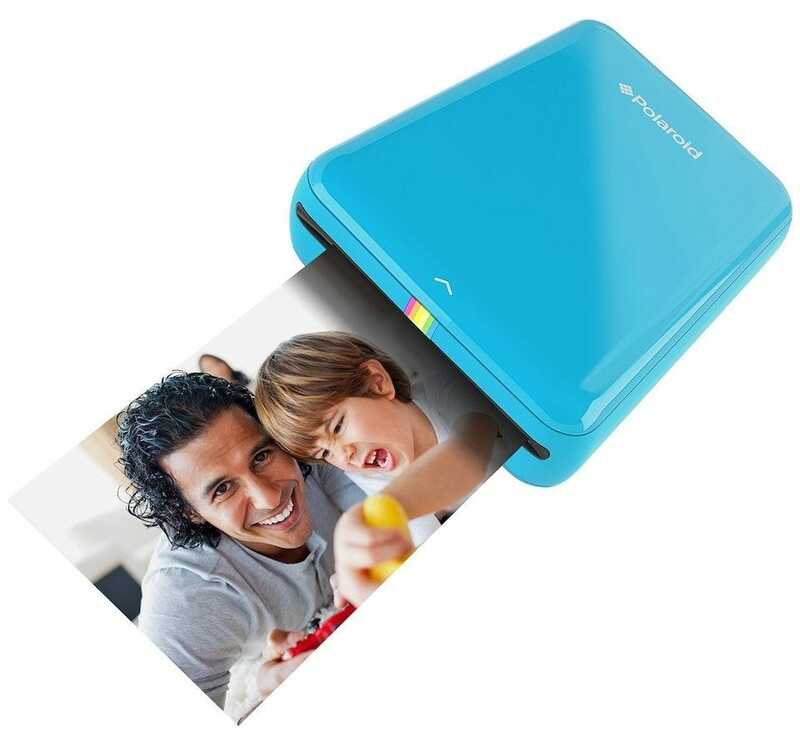 None of them require cables or anything too convoluted like messy print cartridges, so you can focus on simply printing out your beloved photos. Now, don’t expect the print quality to be on a par with desktop solutions, but each of these printers are still pretty respectable in their own right. It makes sense that Polaroid—well known for its instant camera—now offers the best mini photo printer. Its Polaroid Zip is small, lightweight, and super easy to use. It’s compatible with iOS, Android and can transfer photos easily using a combination of NFC and Bluetooth. The printer uses Zink (Zero Ink) technology which eliminates the need for ‘proper’ ink cartridges. Instead, it uses what Polaroid calls ‘magic’ paper to print the image. It also has a sticky peel-back so you can stick your photos on walls or in scrap books. It’s a water resistant, smudge-proof, and tear resistant material too, so the printed results are fairly hardy. The accompanying app offers up some neat extra features like the ability to add filters, borders, and stickers. The printer comes with 10 sheets of Zink paper with additional packs of 30 costing about $15. 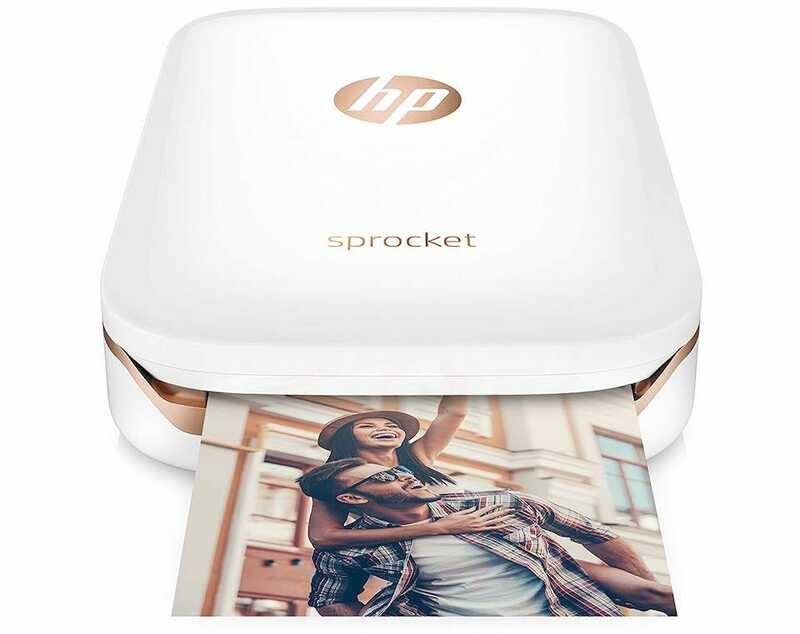 The smallest mini photo printer on our list, the HP Sprocket is also pretty stylish for a little gadget. It’s primarily design to print directly from social media sources, but you can also send photos to the printer over Bluetooth from your smartphone and tablet. Like the Polaroid Zip, it utilizes Zink paper to print without ink. The companion app makes it easy to add text, borders, emojis, and filters to your images beforehand. Yet, it’s the seamless social media connectivity that makes it stand out most of all. If you need an easy way to look up a photo on Facebook or Instagram and immediately print it out, this is it. Replacement paper costs about $10 for 20 sheets and the printer includes 10 sheets to get you started. Unlike its competitors, the Kodak Mini 2 HD Portable Instant Mobile Photo Printer doesn’t use Zink technology. Instead, the Kodak printer uses Kodak MC cartridges that promise a higher quality than anything Zink can muster. Images are meant to last for about 10 years at the same level quality as they were printed at. 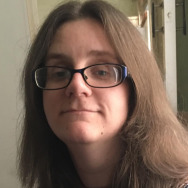 The photos are about credit card sized which isn’t perfect for every situation, but the photo quality makes up for the size. It pairs via Bluetooth, but if you have an Android phone, it can simplify the pairing process with an NFC handshake. The downside? You’ll need to buy replacement cartridges. A 50-pack (which refers to the number of photos you can print, not the number of cartridges you get) refill set costs about $35. Since the printer itself costs $90, that’s a hefty price tag, but getting high-quality prints might just be worth it. The Fuji Instax Share SP-2 Smart Phone Printer will test the definition of ‘bag friendly’. It’s not as small as the others here but if—like me—you carry a fairly large bag, it’s still a useful option. 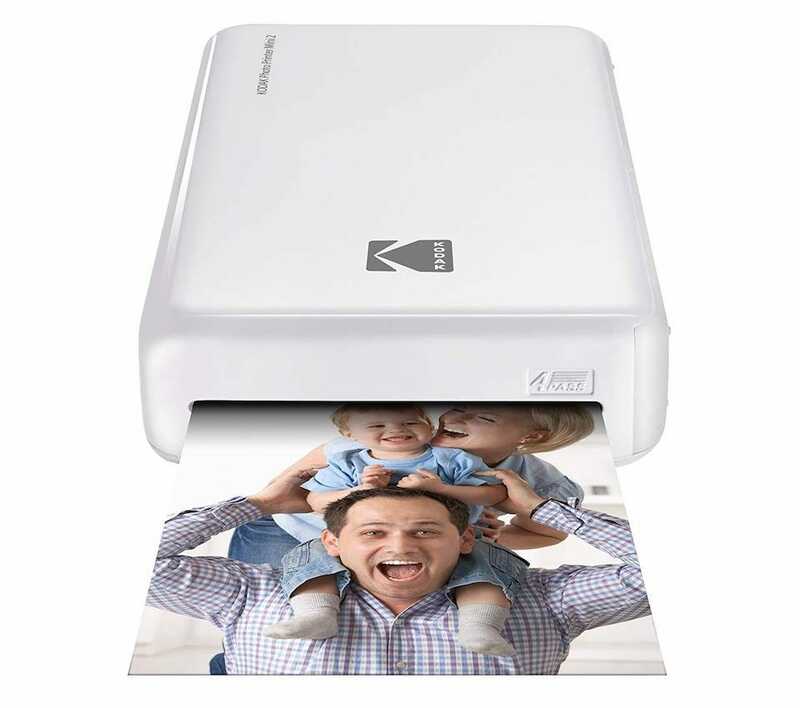 The printer offers fairly high resolution images for its size with a resolution of 320 dpi on images of 800×600 pixels. That means higher quality photos, at the price of portability. More impressively, it’s super speedy. One image takes about 10 seconds to print out, so it’s perfect for impromptu printing sessions. There’s the usual smartphone and social media support in there too, without NFC support, pairing via Bluetooth can be more of a hassle. Much like the others featured, the Fuji Instax Share SP-2 Smart Phone Printer uses its own fancy paper rather than requiring ink. 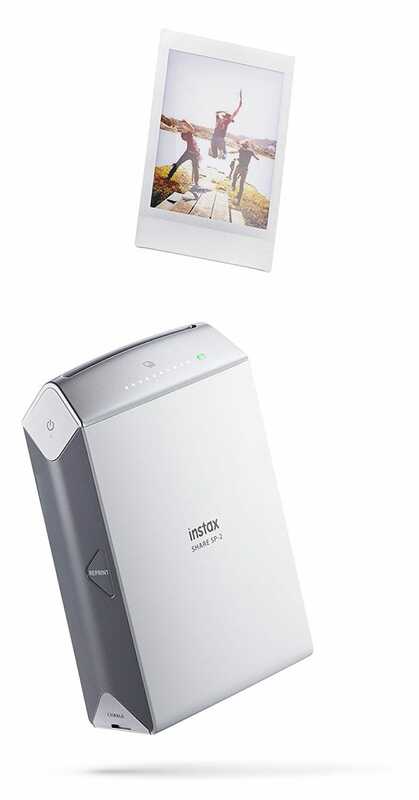 It uses Fuji Instax mini instant film, with a choice of monochrome or color film available. 10 monochrome films cost $10 with 60 color films priced at $36. Want something that slots into your iPhone? A Kickstarter hit in the form of Prynt Case is a quirky option that you can attach right to your phone. 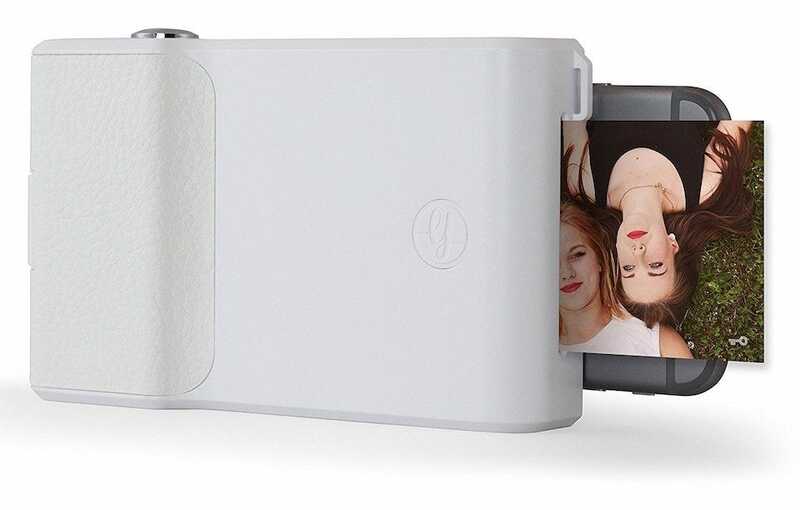 Much like a conventional phone case, you simply slot your phone into it, turning your device into an instant camera. Just make sure you buy the right Prynt Case for your phone (and don’t even bother if you have an Android phone). While the company sells adapters, it’s better to just buy a case that fits your phone properly. It’s speedy to print, as the gadget uses Zink paper instead of cartridges. Compared to other printers on this list, the photo quality leaves something to be desired. Then again, it’s impressive for an entire print shop stuck to the back of your phone. Extra paper is about $30 for 60 sheets, or $15 for 20 sheets.